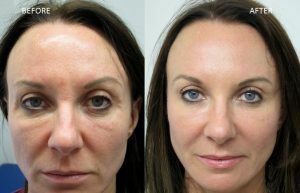 Rhytidectomy or most commonly known as Face Lift, is a cosmetic surgical procedure in which the skin tissue of face is treated using various techniques to give the face a more youthful look, and to fade away the aging effect. 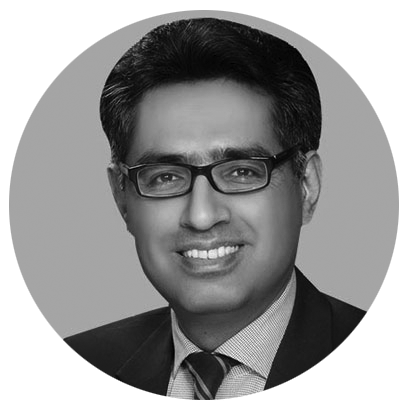 Facelift in Islamabad & Rawalpindi is generally done by trimming and tightening the skin while removing the extra fat pockets. 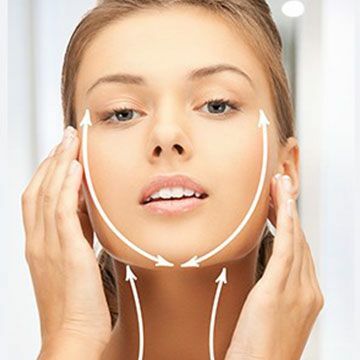 Whereas there are dermal fillers and implants which can lift the facial features, and laser or chemical peels which can enhance the quality of skin. 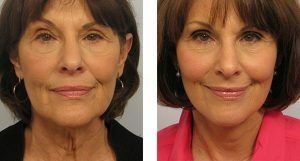 A Face Lift procedure will not only make the skin look younger and shinier, but will remove wrinkles and sagging skin around the eyes, cheeks, mouth ad forehead. 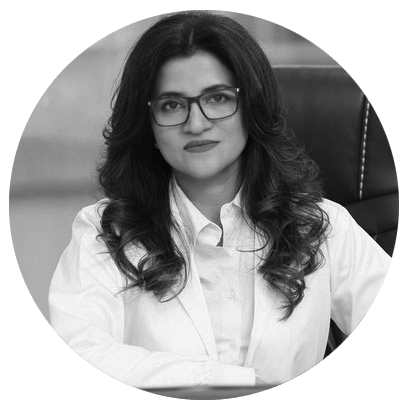 In order get more details about the whole Face Lift procedure, fill out the contact form to see your suitability of arranging a one to one session. The selection of the procedure is done mainly on the basis of the kind of look one is looking for. 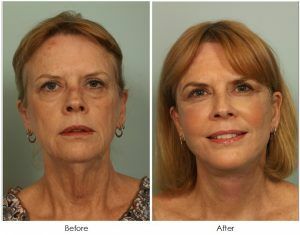 In Non-invasive Facelift in Islamabad, different injectables and derma fillers are used to tighten up the skin. This process mainly reduces wrinkles, but in the case of excessive loose skin and fat invasive procedure is used. In this procedure incisions are made above the hairline of your forehead all the way down to your jaws and chin. The skin is peeled off; the underlying facial muscle is then tightened. And in the end the skin is reattached and excessive skin is trimmed off. Following practices can followed to make the whole surgical process less complicated. Wear lose comfortable button down shirt, so that the cloth do not get in contact with the newly attached facial skin. All the habits that slow the process of healing like smoking; drinking or consuming other drugs should be stopped. Set up a recovery room in home, well equipped with supplies like different ointments, napkins, pillows, ice bags and thermometer. The procedure is started with the administration of anesthesia with intravenous sedation. We prefer the general anesthesia since it is more efficient in relaxing facial muscles. The total time of the surgery is generally 2-6 hours long. Incisions are made after determining the extent of the procedure. 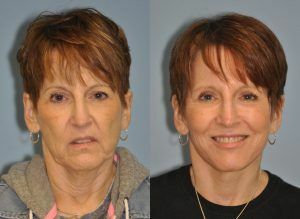 Full Face Lift and Mini Face Lift procedures (incisions are made from forehead to ears and jaws only) are the major options depending on the desired look and amount of excessive fat. After incisions are made, the facial skin is lifted up, and facial muscles are tightened. Finally the skin is placed back with proper trimming to perfect the contours of the face. At the end of the process, the skin is reattached using stiches or medical staples. The after surgery scars are kept hidden in the hairline and the neck, but generally these scars do fade away completely. The results of the procedure are long term, at least for the next 10 years if taken care of it. Week 1 The most difficult time, characterized by discomfort and pain as well as swelling. Pain killers are usually prescribed by the doctor. Week 2 The bandages are removed at the end of the first week. This is the recovery phase, and patient generally starts feeling better. Week 3 You get an appointment at the Clinic, in which stitches are removed, and you are allowed to go back to the normal life. Week 4 The healing process is complete, and now you have younger and brighter skin for years to come. Get a free Online consultation and win huge discounts today.